The act of destroying and removing old and derelict properties usually involves the use of a bulldozer. A large bulldozer can knock a house over, saving the trouble of having to deconstruct it piece by piece. 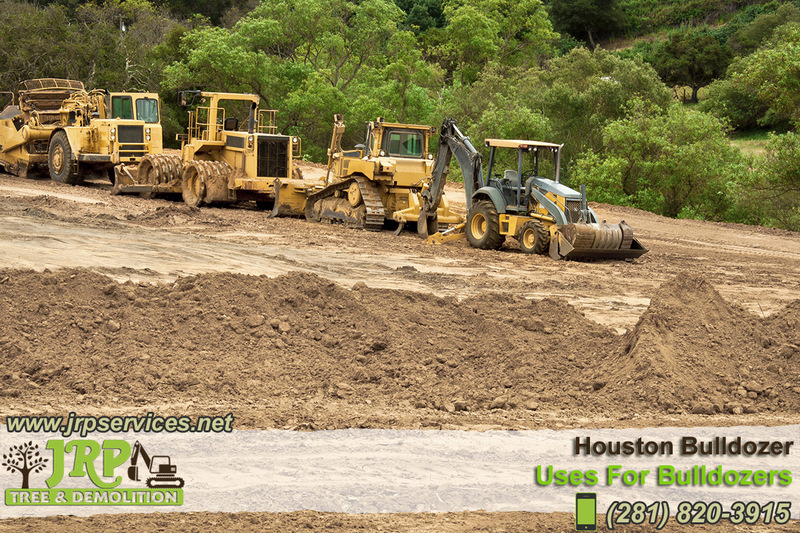 Bulldozers that are used in this kind of work are equipped with a sturdy cab over the driver’s seat to prevent injury. Once a bulldozer has knocked down an old structure, the bulldozer can then be used to push all of the debris into a single pile and clean up the surrounding area.